In November 2011, more than 160 years after the first Chinese immigrants arrived in San Francisco, voters overwhelmingly elected Ed Lee the city’s first mayor of Chinese descent. The election proved to be a historic milestone for the Chinese-American community. In a city where Chinese were once required to pay a $2.50 monthly tax and William Randolph Hearst’s Examiner newspaper stoked fears of “yellow peril,” five Chinese-American candidates were now running for mayor. This essay looks at the forces and institutions that helped galvanize San Francisco’s Chinese vote, and follows the candidates on the campaign trail, as they vie for the city’s highest office. 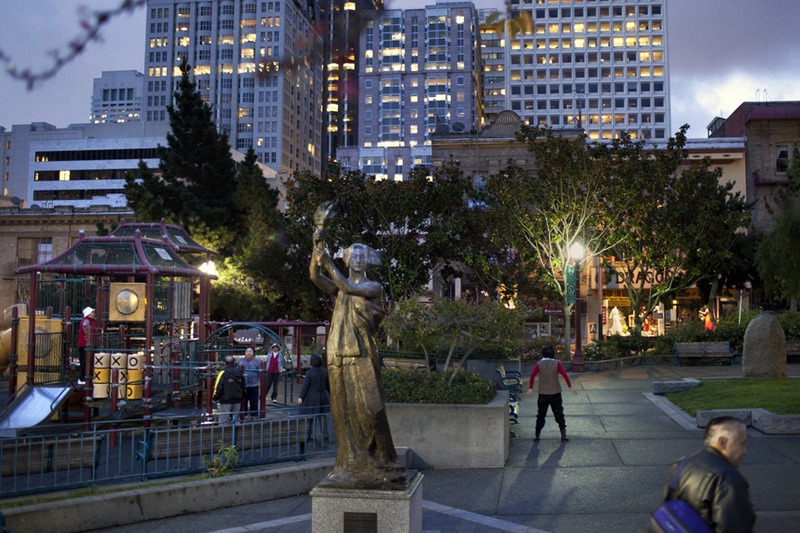 The Goddess of Democracy statue at Portsmouth Square in Chinatown, the center of political life for San Francisco’s Chinese community, on Friday, November 2, 2011. More than anything, the San Francisco mayor’s race has showcased the ascendant political power of a growing Chinese population, which now appears likely to produce the city’s first elected Chinese-American mayor. In many ways, Manuel is a typical teen. He plays guitar, likes to watch TV, listen to music and hang out with his brother Carlos. However, when asked why he dropped out of high school to work as a day laborer, the 18-year-old shrugs. “You gotta work,” he says. Manuel, an undocumented immigrant from Guatemala, works with his brother Carlos as a day laborer to help support his family. Manuel has been living in Southwest Florida since he was 6 years old, attended public schools and says he feels Floridian. Like an undisclosed number of undocumented teens growing up in the US, the only future Manuel says he sees for himself is here in the US. 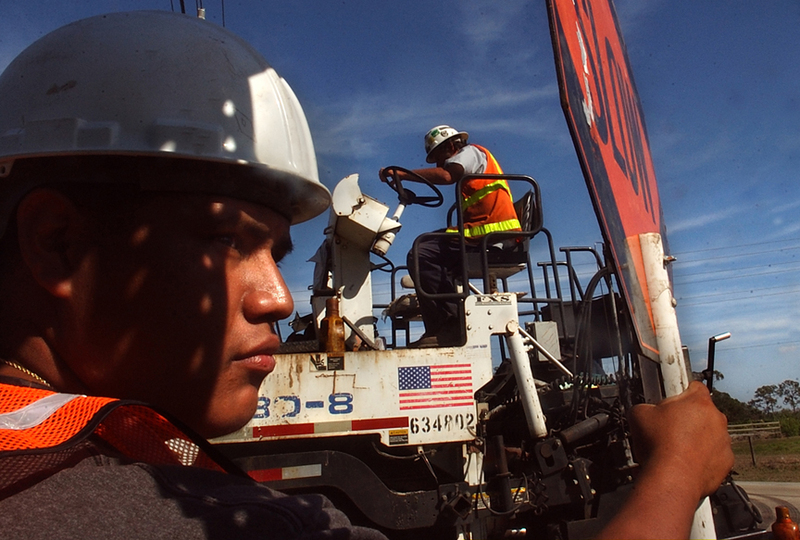 Manuel works as a flagger on a road construction project in East Fort Myers. His work varies from day to day, ranging from digging ditches, to sweeping, to working in road construction. Manuel dropped out of high-school to work so he could help support his family. This day, his task was to guide traffic through the construction area. "You get used to it," he said of the monotonous job. He worked from 8am till about 5.30pm for $6 an hour.